To be successful, you have to have your heart in your business and your business in your heart. -Thomas Watson. Naomi Klein has over 35 years of experience in residential sales, rentals and real estate management. 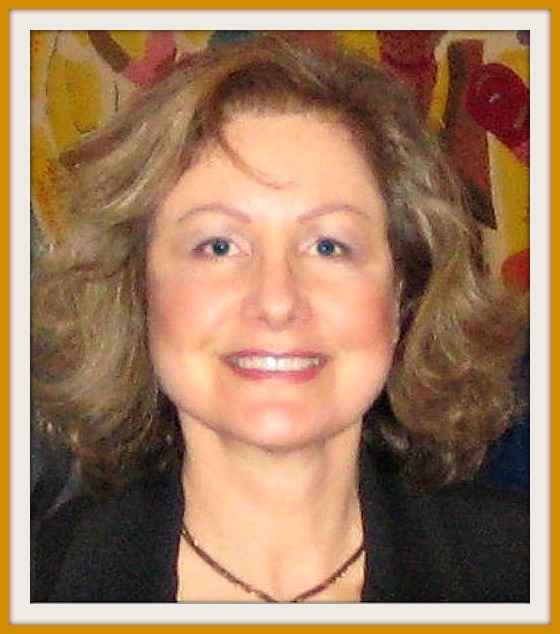 Since the mid 1980’s, Naomi has developed a keen understanding in the Coop/Condo market and is considered an expert. 2018 Naomi Klein Realty Inc | All rights reserved.